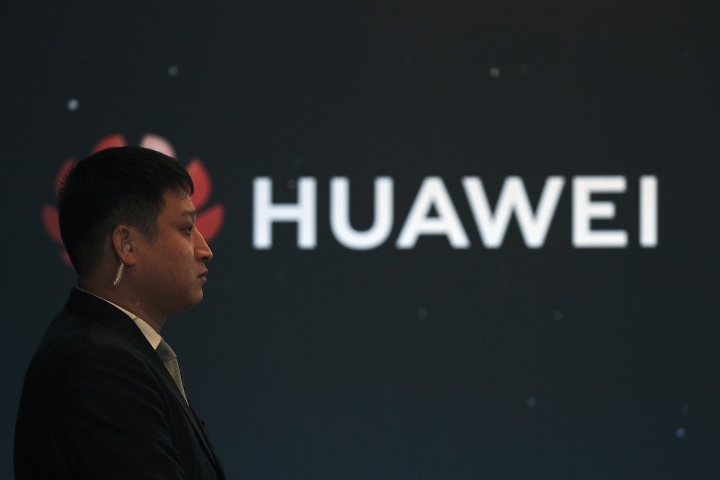 BEIJING — Chinese tech giant Huawei said Saturday it has fired an employee who was arrested in Poland on spying charges. The allegations against Wang Weijing "have no relation to the company," Huawei Technologies Ltd. said in a statement. It said Wang was fired because the incident "brought Huawei into disrepute," a violation of his contract. Huawei, the biggest maker of telecom network equipment, faces accusations by the United States and some other governments that it might be a security risk. Washington has imposed curbs on use of Huawei technology and is pressuring allies to avoid the company. Polish authorities gave no details about what the Huawei employee, identified as Weijing W., and the Pole, Piotr D., were accused of doing. Polish state TV reported both have declared themselves innocent. Polish TV reported the Chinese suspect was a former diplomat. Huawei complies with "all applicable laws" in countries where it operates and requires employees to obey them too, said the company statement. Controversy over security threatens to disrupt Huawei's effort to sell its next-generation telecoms technology abroad. The company is a leader in developing such "5G" systems. Huawei's U.S. market dried up after a congressional panel said in 2012 the company and its smaller Chinese rival ZTE Corp. were potential security risks and told phone companies to avoid using their technology. The Chinese Foreign Ministry said Friday that it has asked Poland to handle the case fairly and protect the rights and safety of the Chinese suspect.